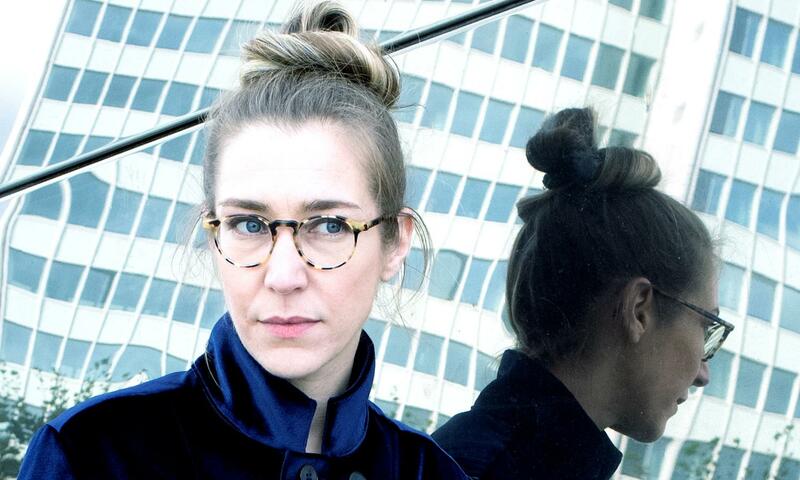 The German Lena Willikens is since long a fixed value of German techno. An intelligent DJ with a very versatile taste, in her sets she likes to integrate sometimes obscure elements, and sometimes more accessible components. But her aim is always to make the clubbers twist as much as possible.